Each year at Thanksgiving time and the week following, we have a day for giving thanks, two days for getting deals, and a nationally recognized day for giving back – #GivingTuesday. We invite you to “give where you live” for the benefit of our local nonprofits that do such important work in Amador County! 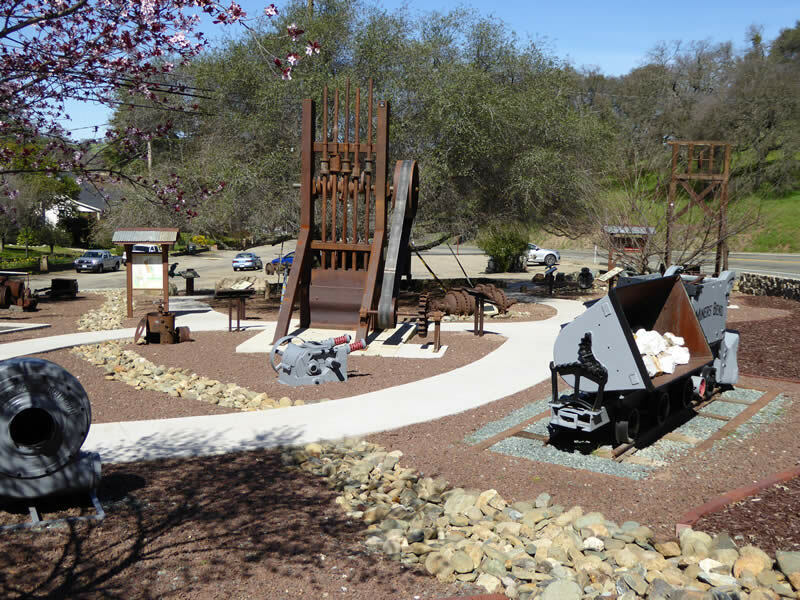 Amador Community Foundation gives this nationally recognized annual giving campaign a special local twist. By making ONLINE donations at giveamador.org on #GivingTuesday, your dollars will go further, thanks to extra incentives from our Matching Grant Sponsors. 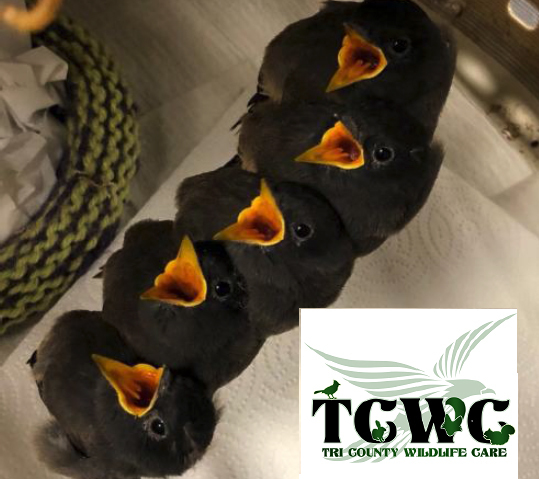 Click here for our Matching Grant Partners. In 2018, we raised $206,780 for local charities! Amador Community Foundation matched $40,000, for a total day of giving of $246,780. Click here for 2018 Results. Mark your calendar for #GivingTuesday, December 3, 2019 and make your dollars go further. You may also contribute throughout the year, but your contributions will not qualify for matching funds. At our secure online web portal you can designate your donation to one, or several Amador County nonprofits. With matching funds on #GivingTuesday, donors can be assured that their investment will go further. If you do not see your favorite nonprofit here, contact them to get involved in #GivingTuesday. 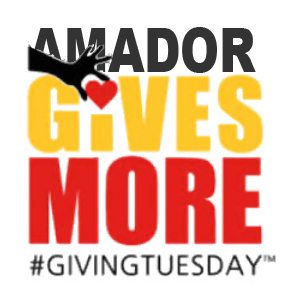 Amador County Giving Tuesday is headed by Amador Community Foundation. Together, we CAN make a difference in Amador County!